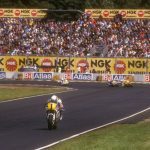 The motorcycle industry has enjoyed decade-long growth in the adventure segment, with tyre manufacturers benefitting from customers more intent on covering longer distances and therefore purchasing tyres more frequently. 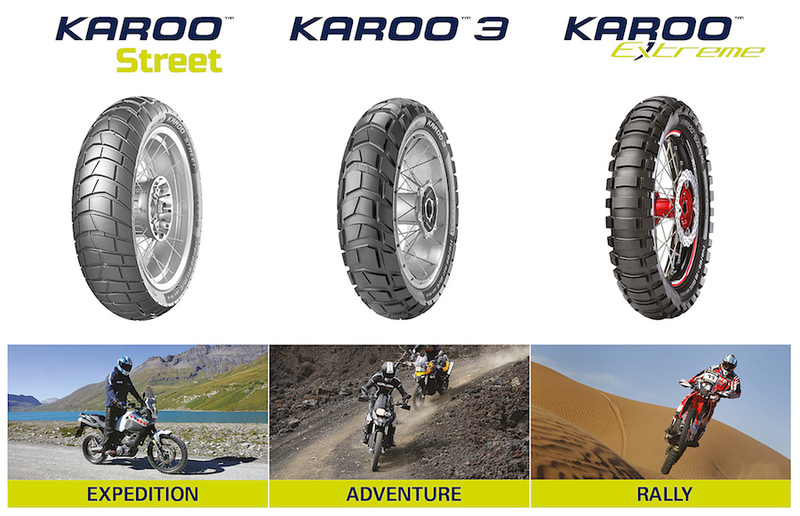 Positioned at the asphalt end of the dual-purpose collection, the new Karoo Street Expedition tyre complements the Karoo 3 Adventure, with its serious off-road capability, and the Karoo Extreme Rally, the tyre aimed at hard-nosed Dakar heroes. 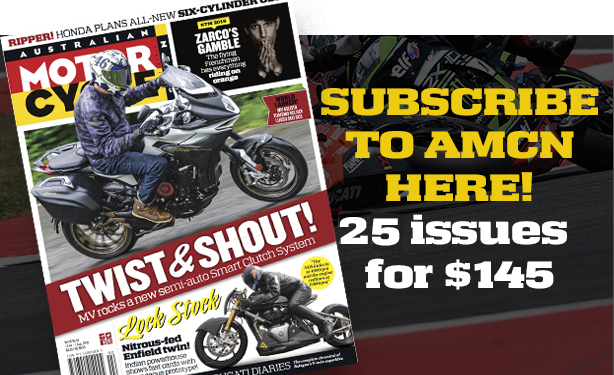 According to Metzeler, the new hoop is “for riders of large adventure or dual-purpose bikes looking for a sport touring tyre with off road styling and capable dirt track performance”. 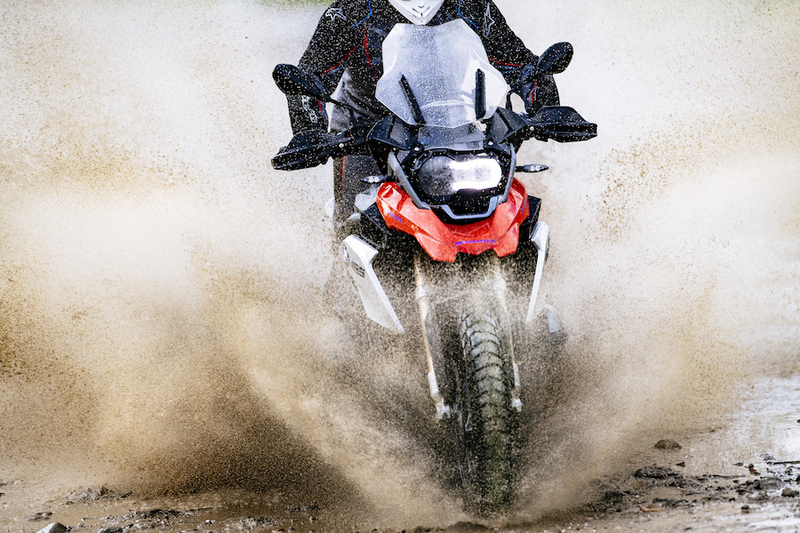 Until now, Metzeler has furnished dual-purpose machinery with its much-admired Karoo 3, completing the road rally look riders aspire to while offering off-road performance levels way above the requirements of many. The Karoo Street, however, has a subtler approach, with an emphasis loaded – as its name suggests – in favour of asphalt adventuring while still retaining competent performance over less-demanding off-road terrain. 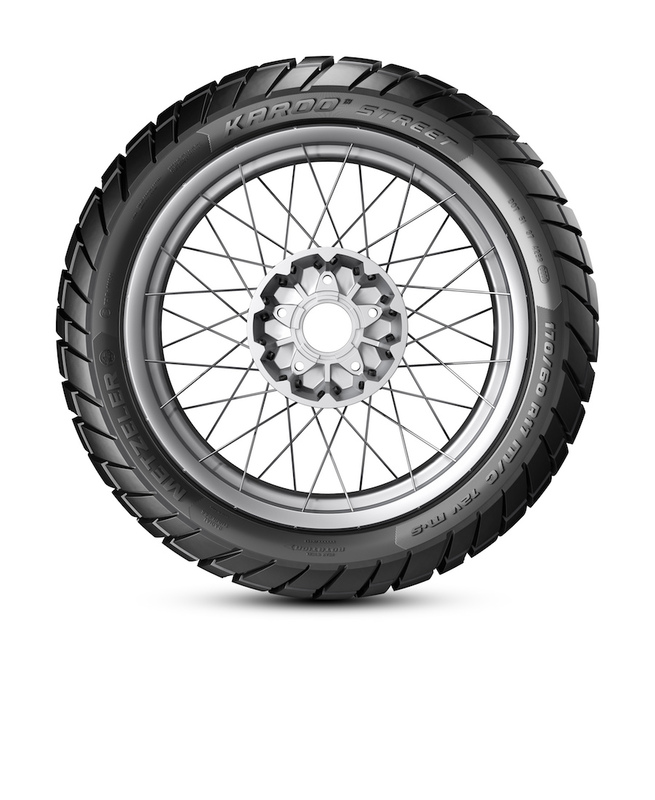 If the Karoo 3 has a 50/50 street/trail ratio, then the Karoo Street has a 70/30 street bias that will also appeal to the street scrambler fraternity, as it will provide a sweeter ride around town than a Karoo 3 while still offering the all-important, albeit slightly more discreet, off-road look. In terms of appearance, the family resemblance is clear to see. The size of the tread blocks have been enlarged, which narrows the transversal grooves, the ones running from shoulder to shoulder, producing a tighter, more compact design. What this does is create a significantly increased contact patch, or higher land/sea ratio, resulting in a smoother ride with increased grip, but the narrower groove is why you wave goodbye to that highly effective off-road traction. The tightly packed blocks have less room to flex – so the contact patch remains constant, helping grip – and will in turn remain slightly cooler, meaning the tyre should also last longer before it begins to degrade. Combined with a stiffer carcass, the idea is to provide quieter, more relaxed high-speed cruising, which for the masses is probably a welcome benefit for losing some off-road grip. Other than the obvious visual differences, the mad scientists at Metzeler have also tinkered with the test tubes to alter the compound structure. 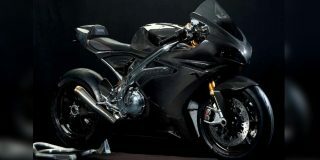 Carbon black and silica are the two key ingredients that form the basis of what used to be rubber in the good old days. Carbon black provides the strength and durability, so a high content is used for full-on knobbies, but its weakness is low temperature and reduced grip in the wet. This is where silica comes in. It is a very soft compound used generously in wet-weather race tyres, which have masses of wet grip in low temperatures but the lifespan of a Mayfly in a hurricane. In this case a higher silica content improves real-world road performance. 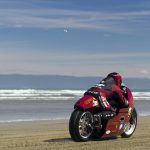 The tyre was launched in Sicily, which was fitting since it was developed there and the island offers a great variety of roads, tracks and surfaces – as well as a huge permanently smouldering volcano that provided a dramatic backdrop. 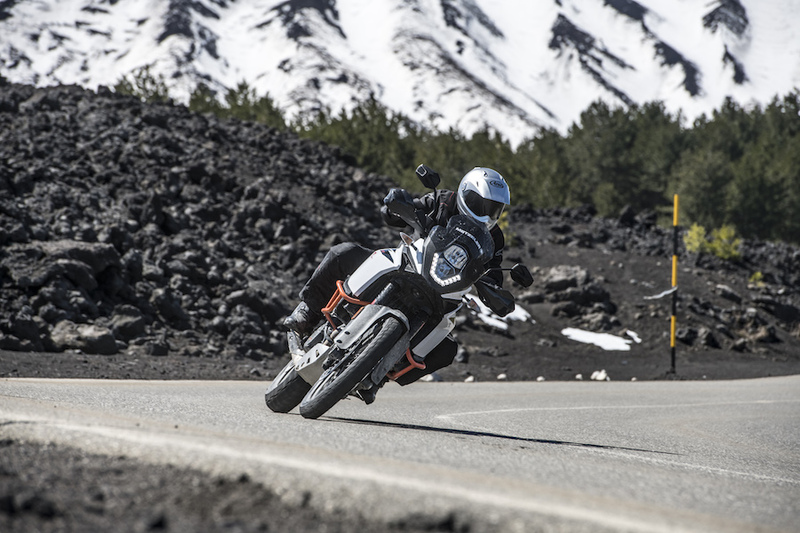 The adventure market’s protagonists were our test beds, meaning we could test the tyre on a selection of bikes with 19-inch or 21-inch front wheels to get a good idea of how the tyres behave. Air temperature was in the mid-20s at sea level, but we also headed up into the mountains where temperatures were less than half that. Leaving our hotel, I expected to have at least 30 minutes of asphalt to get acclimatised to local roads (and riding on the right), but within 30 seconds we were on a dusty pothole-riddled service road running alongside the beach, and in another 30 seconds I was covered from lid to boot in filthy, sandy gloop. 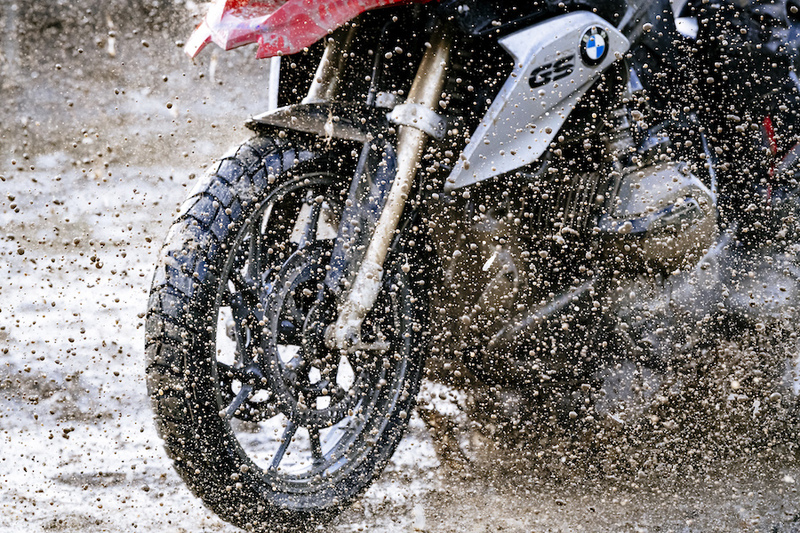 My 1200GS retained its dignity through some fairly long and deep stretches of water. Okay, they were puddles – but big buggers – and we were ankle deep, powering through with stretches of sandy, broken roads between the water. Big fistfuls of throttle to try to unsettle the bike over the rough stuff did nothing of the sort, thanks partly to the bike’s competent electronic aids. After this short but rude awakening, it was tarmac time. The big GS is well known for its gentlemanly nature, so I spent the next half hour trying to upset it by aiming for every tar line and imperfection I could find. 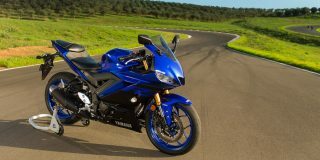 The tyre certainly suits the bike with its smooth, neutral disposition, and it maintained a composed feel, rolling nonchalantly over surface fluctuations, performing just as well as any sport touring tyre I’ve tested. It was also very quiet over coarse surfaces, a bonus for long days in the saddle. The next section was a largely dry river bed with sand, stones and small rocks. Riding Ducati’s imposing 1200 Multistrada Enduro for the first time took a fair bit of concentration as it initially feels very different to the GS. 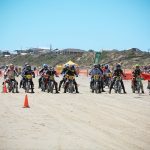 It’s big, tall and a bit of a handful, requiring plenty of precise, constant throttle to keep it from nose-diving in the sand, but not so much as to kick out the rear too drastically, which it was prone to want to do in enduro mode, finding the limit of traction at surprisingly low revs. 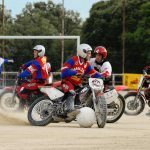 It was hard to tell whether the fuelling was too enthusiastic or the rear tyre out of its depth, but I decided to stay with the Duke to see how it would fare in other situations. It improved through a stretch of faster trails with the occasional dark, wet tunnel allowing me to focus on riding faster. The tyres excelled on a three-metre-wide flat cobbled path running alongside a cycle path, allowing hard acceleration and braking without drama. Even decent lean at 100km/h on this surface was perfectly stress free, the tyres managing to iron out the harshness incredibly well. 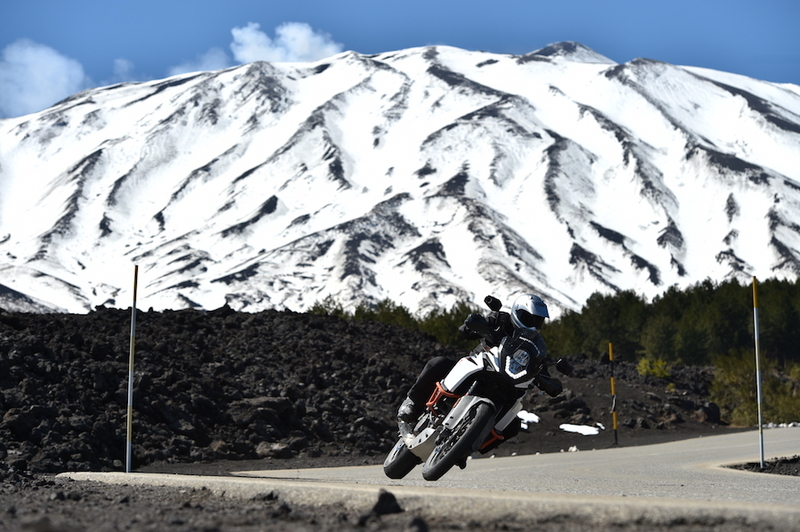 I was on a BMW F 800 GS for the twisty run up to the volcano, which proved a bit of a revelation. 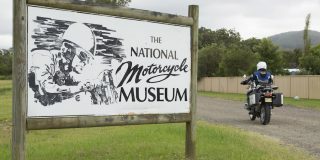 What started out as a fairly sporty ride turned into a full-on peg-scraping charge to the lunch stop. 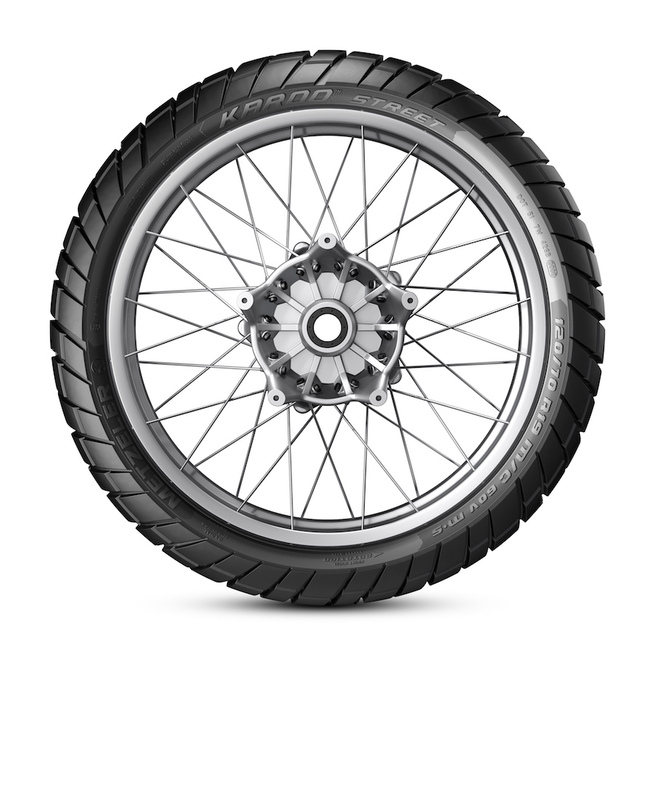 Despite its 21-inch front wheel, the mid-sized GS could corner as quickly as any of the bigger-engined 19-inchers. 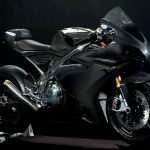 The plush suspension even worked to its benefit, allowing the bike to glide over shallow potholes and ripples that appeared unexpectedly mid-corner. The tyres were running perfectly at maximum lean angle, despite the surface temperatures dropping steadily thanks to altitude and ice melt running across the road. But even the narrow channels of ice melt didn’t distract the tyres at full pelt; during this 20-minute blast, the Streets didn’t even hint at being pushed above their limit, which was pretty damn impressive. Heading back down the mountain on a KTM 1090 R Adventure was slightly less straightforward. 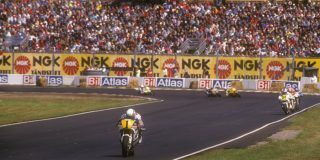 Despite behaving well during wet and dry emergency stops, the rear was a little twitchy under hard braking for sharp corners, skipping and hopping slightly – perhaps an overly keen electronics issue, rather than a genuine traction issue, as raised by another rider on the only other 1090. 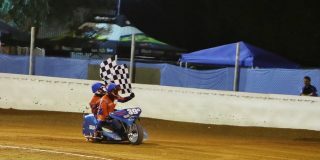 However, at well over 200km/h, the KTM felt planted and stable, coping well with concrete patches, sudden lane changes over white lines and cats’ eyes. I would have liked to have tried other bikes in the river-bed section to better understand the tyre’s potential on deeper sandy, stony terrain, but the Karoo Street coped well with a variety of less demanding off-road conditions, and it is certainly capable of delivering a strong performance on dirt tracks, gravel roads and trails. On-road performance was far better than I imagined. 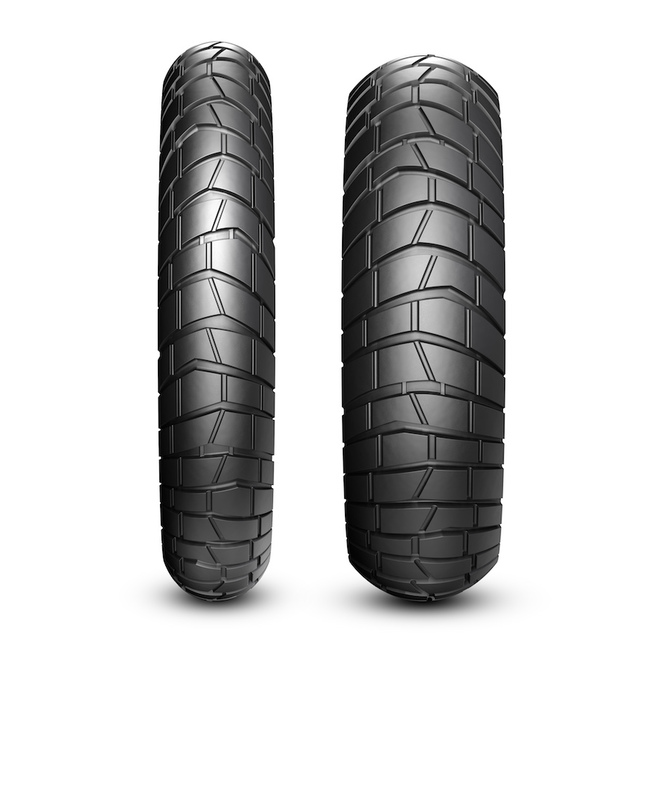 Grip, stability, comfort and noise levels were all exceptional, and on par with dedicated road rubber, inspiring confidence in wet and dry situations. 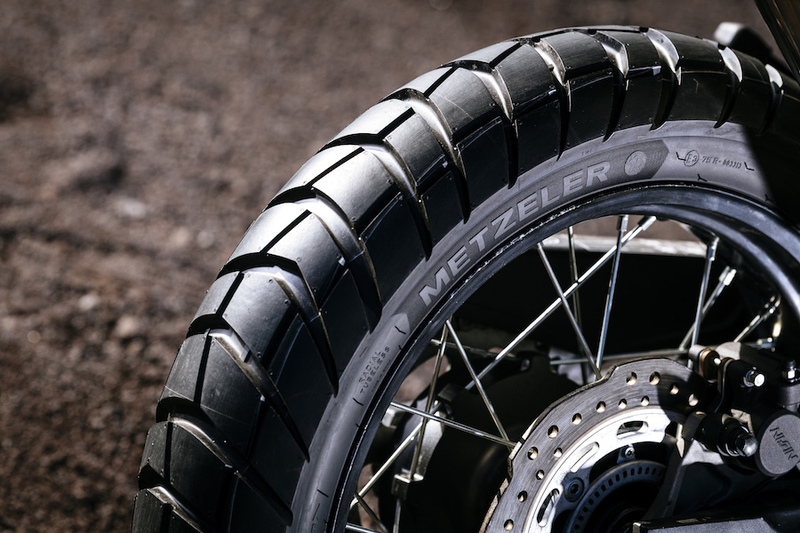 On the whole, Metzeler has delivered an excellent tyre that could, for many dual sport riders, be a better choice than more off-road-biased alternatives.